5 - 8 October, Stuttgart - Germany. 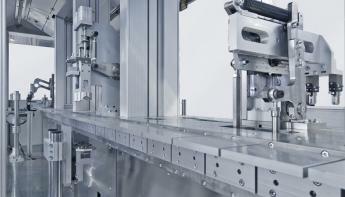 Motek - International trade fair for automation in production and assembly. 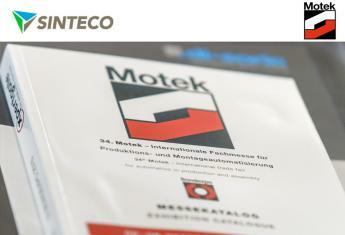 The international trade fair Motek is the world’s leading event in the fields of production and assembly automation, feed technology and material flow, streamlining through handling technology, and industrial handling. As such, Motek is the only trade fair to clearly focus on all aspects of mechanical engineering and automation and on the presentation of entire process chains. 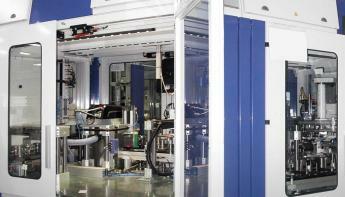 manufacturing, the electrical and electronics industries, medical engineering and solar production, as well as metal and plastic processing companies in general and their suppliers. Every year in the Stuttgart exhibition centre, in an exhibition area of 60,000 square feet, over 1,000 exhibitors meet with an international public of around 35,000 specialist visitors, who travel from nearly 100 countries around the world.